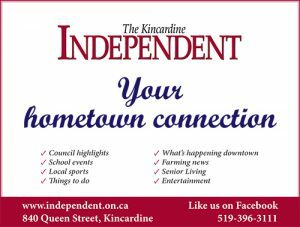 On March 28, the South Bruce OPP was called to an address on Princes Street in Kincardine to investigate the theft of a BMX Haro bicycle. The BMX Haro bicycle is described as black with a metallic blue chain, white seat and neon green hand grips. Anyone with information regarding this theft is asked to contact South Bruce OPP at 1-888-310-1122 or 519-396-3341. Should you wish to remain anonymous, you can call Crime Stoppers at 1-800-222-TIPS (8477), where you may be eligible to receive a cash reward of up to $2,000. Want to read more? 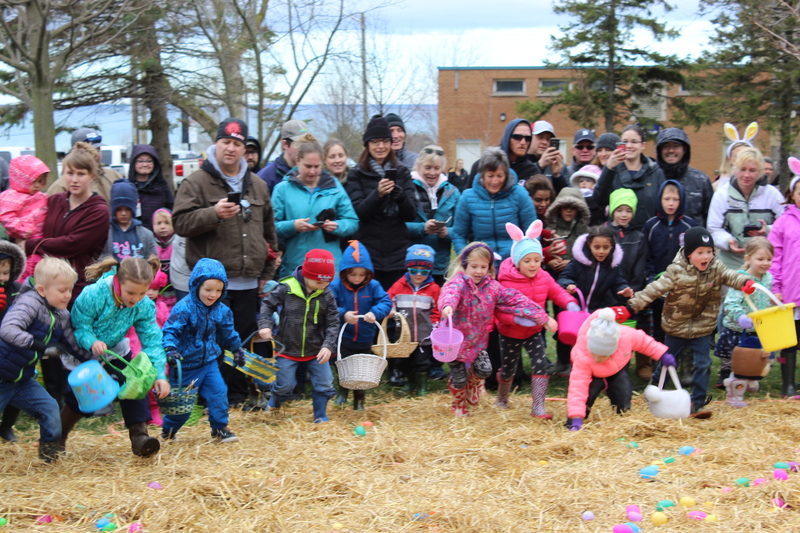 For the full story pick up a copy of the Kincardine Independent, or order your online or hardcopy subscription through this website.